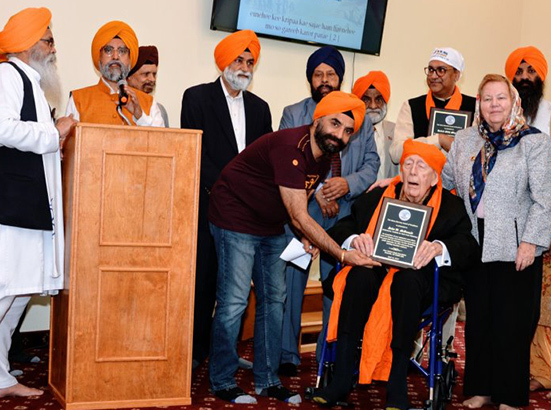 Ambassador McDonald, 97, came in a wheel chair to accept to the award. 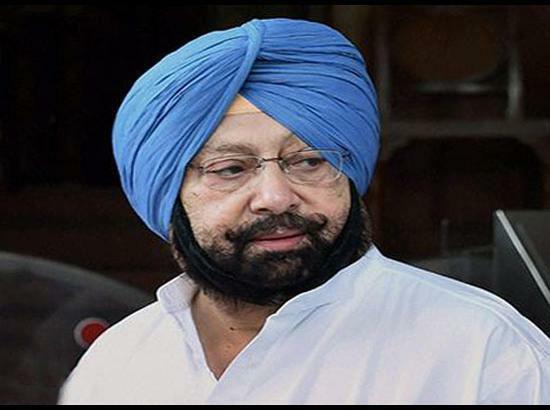 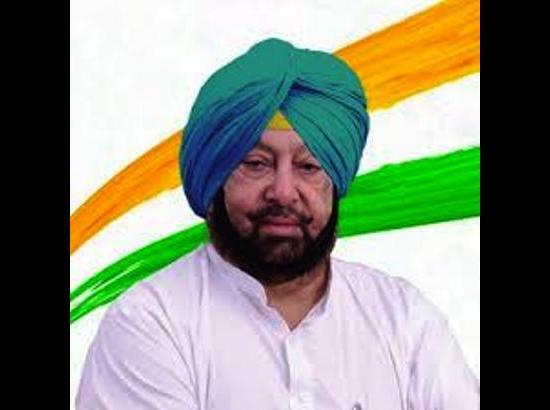 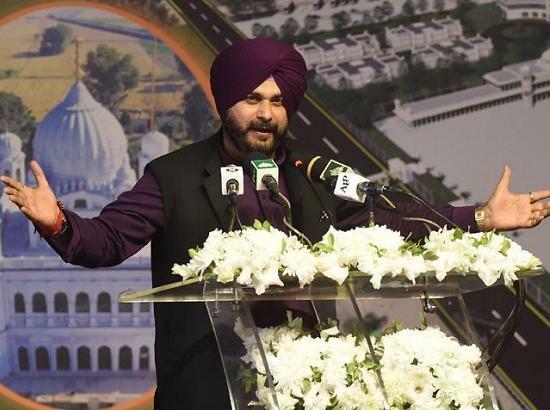 He said, "I am so glad for the Sikh community and am happy for you all and hope that peace prevails in South Asia." 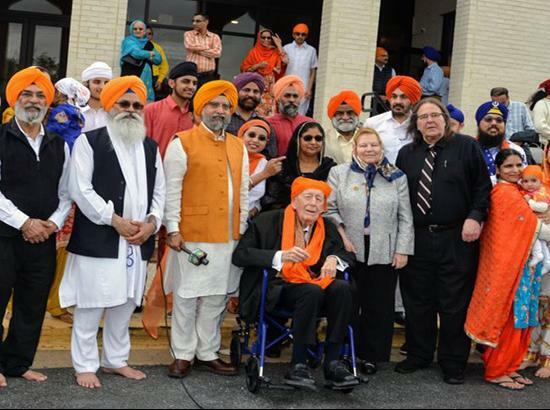 He was a US ambassador in Ireland appointed by President Carter. 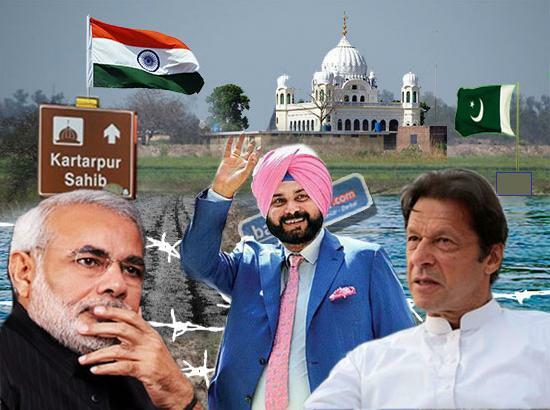 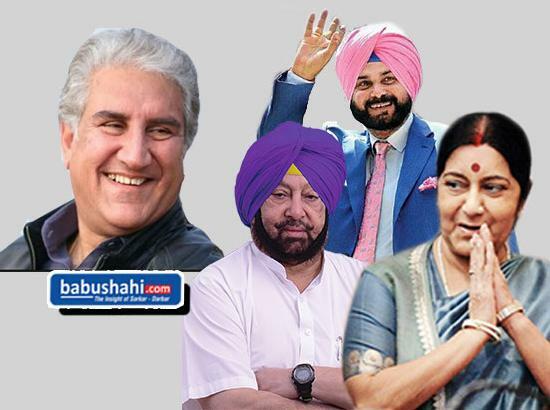 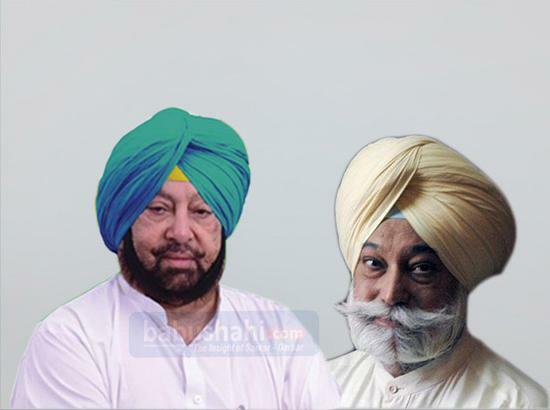 United Sikh Mission, led by Rashpal Singh Dhindsa, started the campaign on Kartarpur Corridor in 2005 and it lobbied the political leaders of all political parties in India and Pakistan. 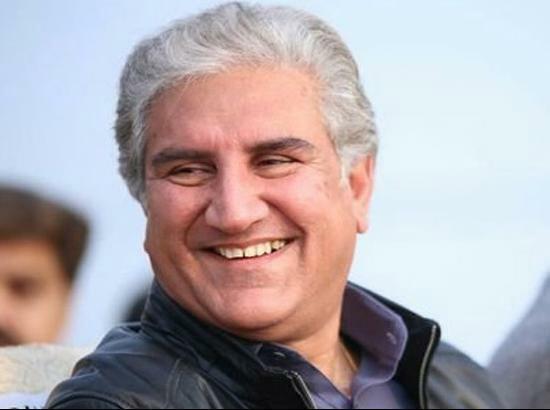 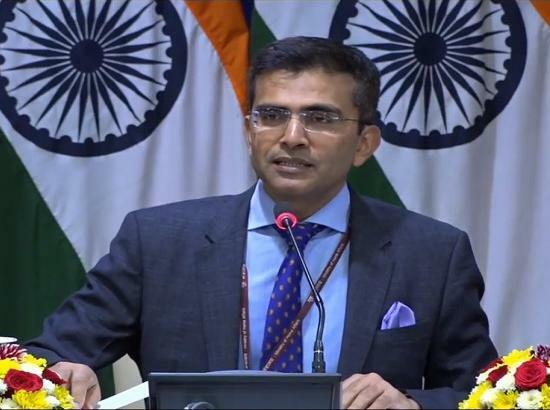 It worked with Former US Ambassador John Mcdonald’s organization, Institute of Multi-track Diplomacy (IMTD) to highlight the importance of this peace corridor. 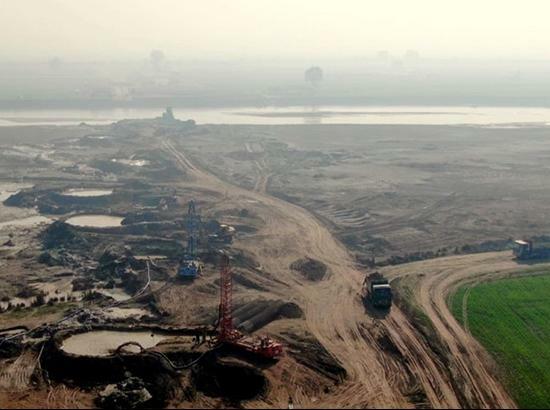 McDonald made a special trip to India-Pakistan border in 2008 and he recommended that this site be declared a peace zone. 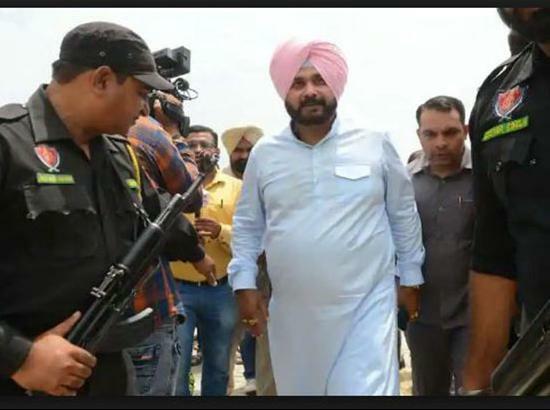 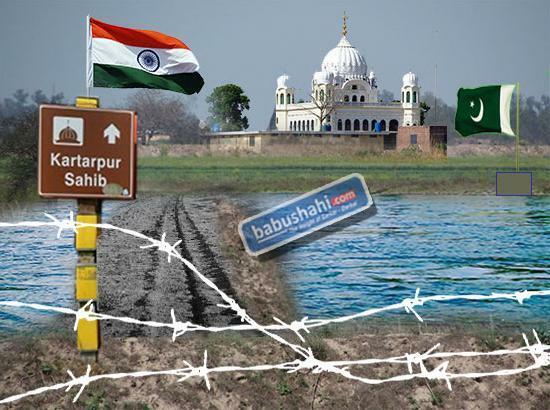 McDonald was shocked to see the barbed wire that separated Dera Baba Nanak from Kartarpur. 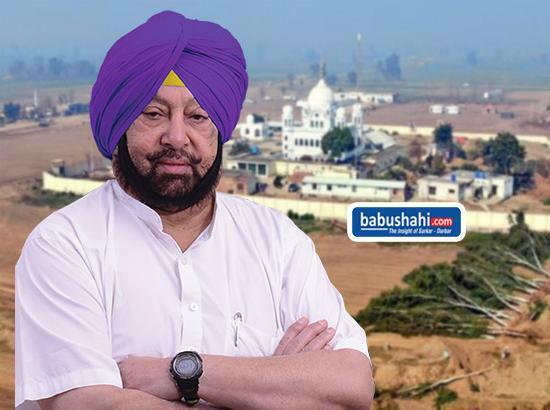 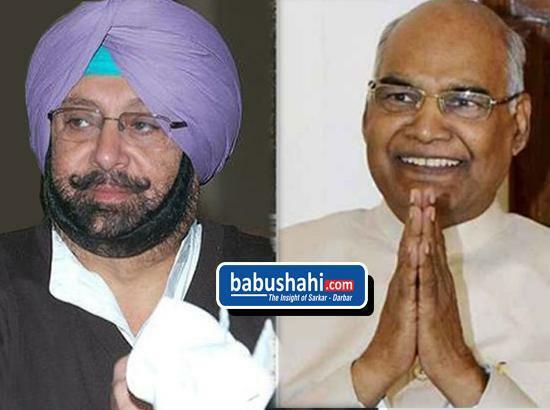 This prompted the then home minister Pranab Mukherjee to make a trip to Dera Baba Nanak in 2009 and make a promise to look into the issue of opening of this corridor. 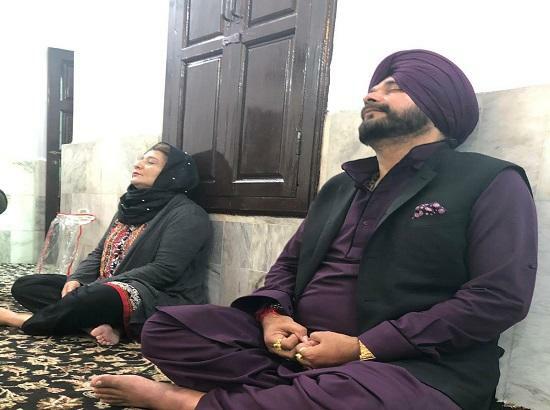 Late Kuldeep Singh Wadala had started organizing the monthly prayers on Sangrand from 2003 onwards and he continued with this public display of Sikh sentiments even during high border tensions between India and Pakistan in the last two decades. 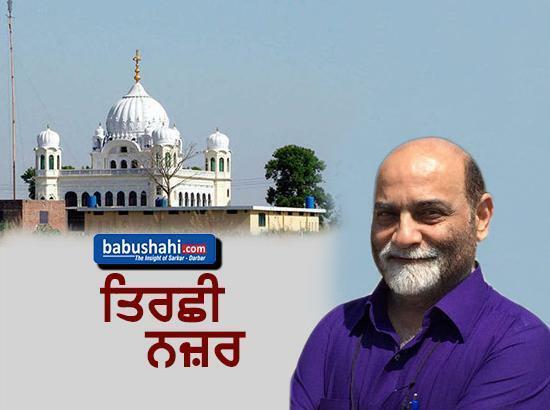 219th prayer was held this month at Dera Baba Nanak, a tradition started by him. 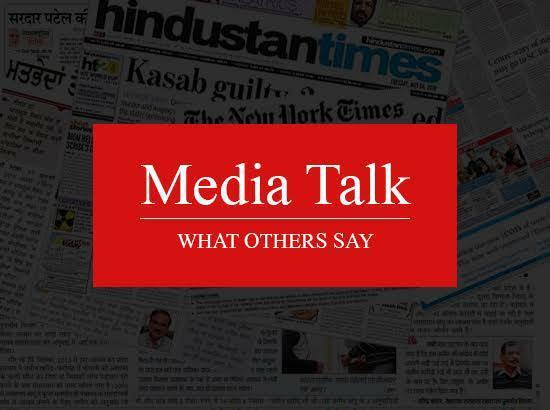 This helped raise the issue in the media and among the political circles. 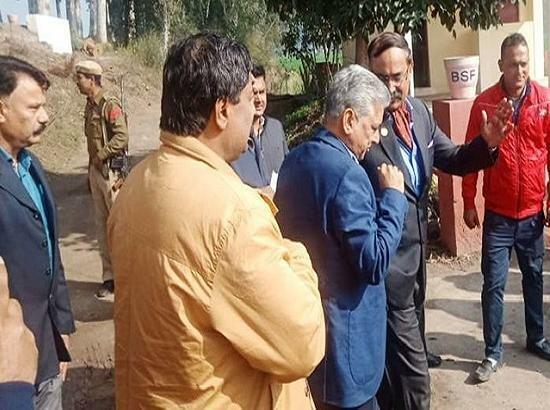 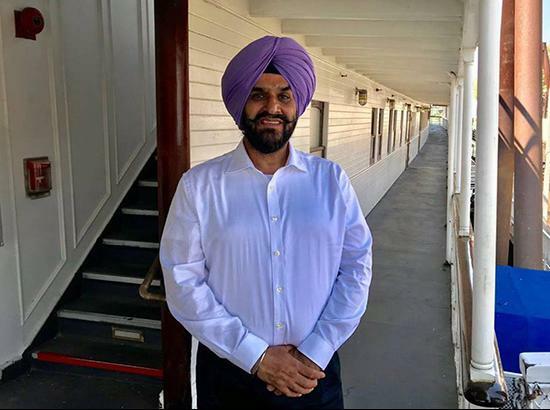 McDonald commissioned Surinder Singh, head of an engineering firm in Washington to do a feasibility study on the construction of a corridor at the border and building a bridge over River Ravi. 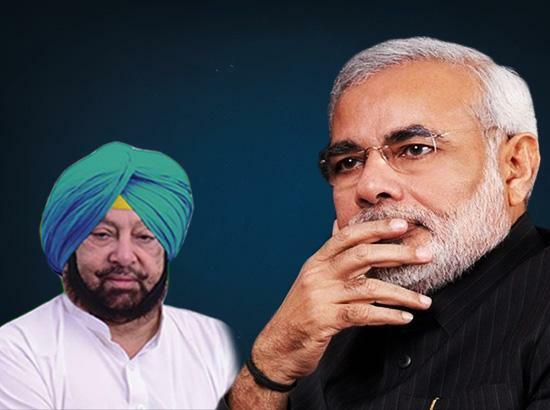 Singh devised the plan in 2010 and it was presented to governments in India and Pakistan. 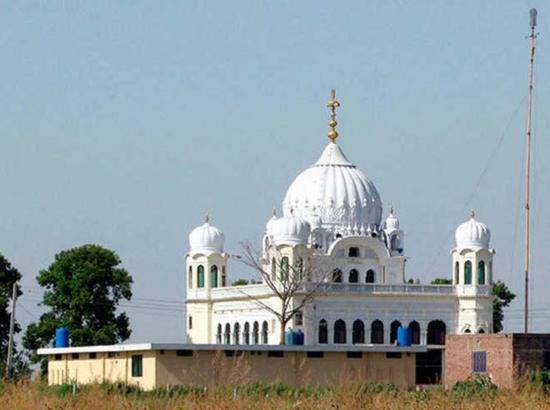 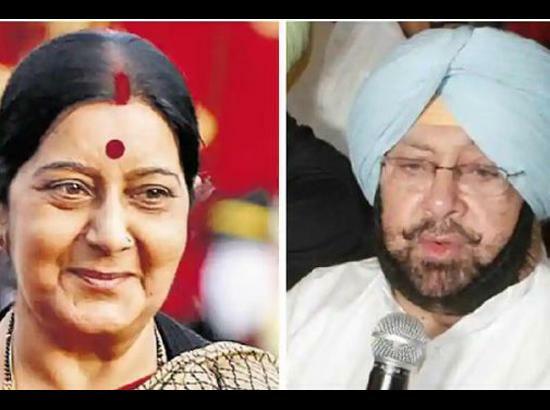 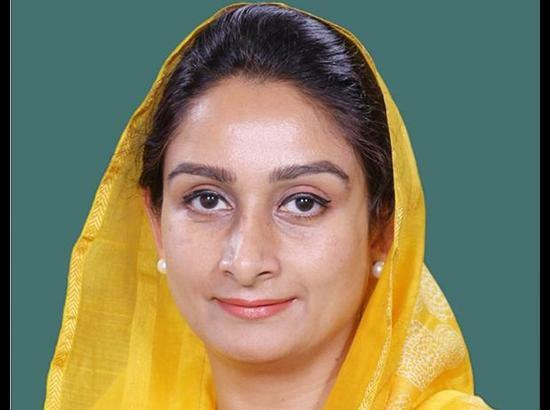 Every visiting dignitary from India and Pakistan would be lobbied on this issue and finally Punjab Assembly passed a resolution on December 14, 2018 supporting Kartarpur Corridor and also seeking an India-Pak land swap deal on Kartarpur. 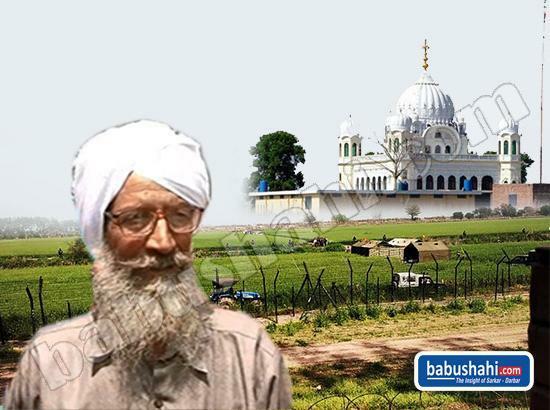 Lakha Singh, a farmer at the border region at Dera Baba Nanak also offered 16 acres of his own land to facilitate the corridor in case if governments on either side made an excuse regarding the land issue. 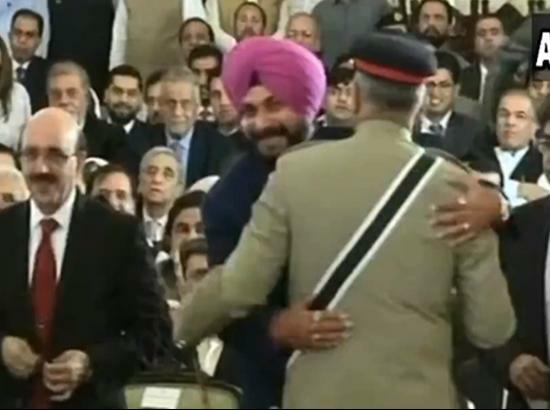 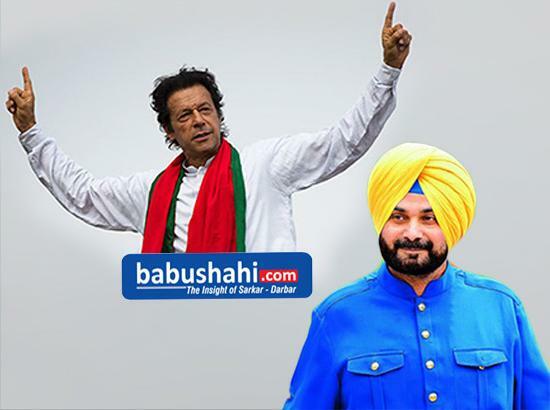 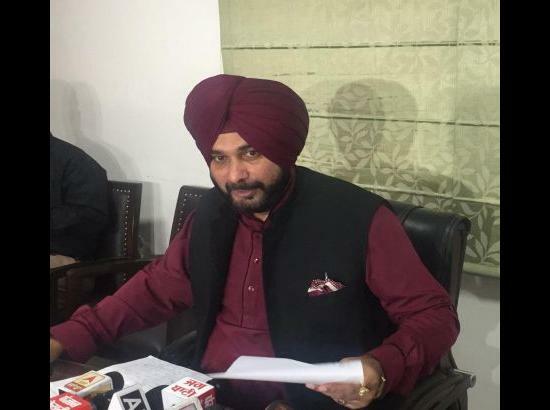 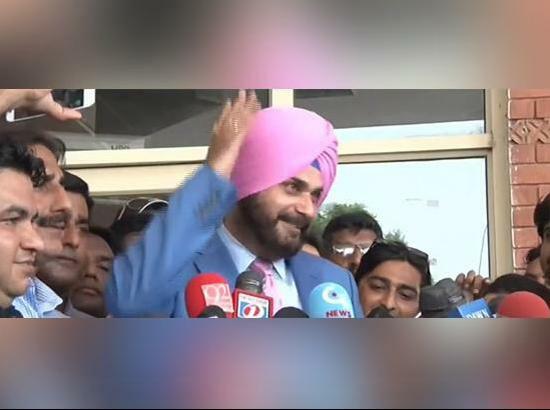 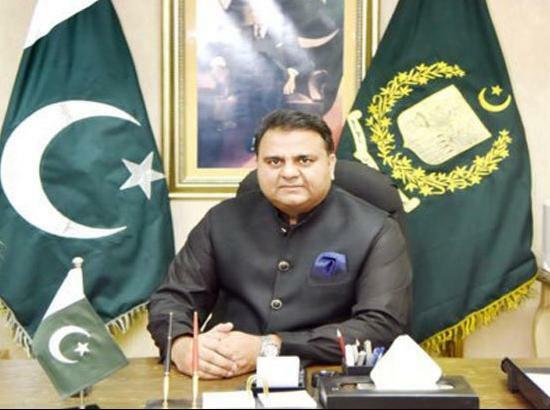 Finally, this issue got a major boost at the inauguration ceremony of Prime Minister Imran Khan when Navjot Singh Sidhu, a visiting leader from Punjab was given a promise by the Pakistan Army Chief Bajwa. 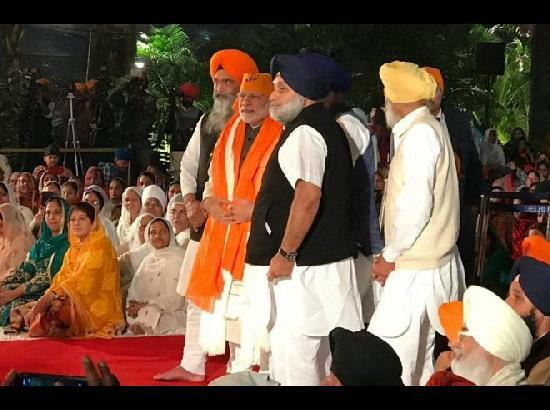 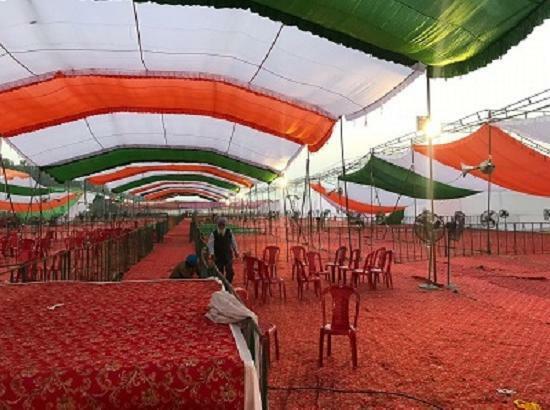 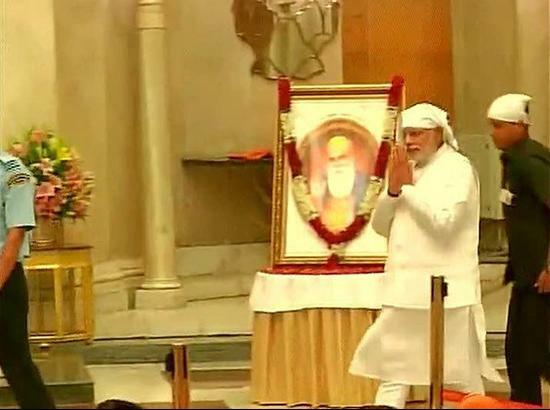 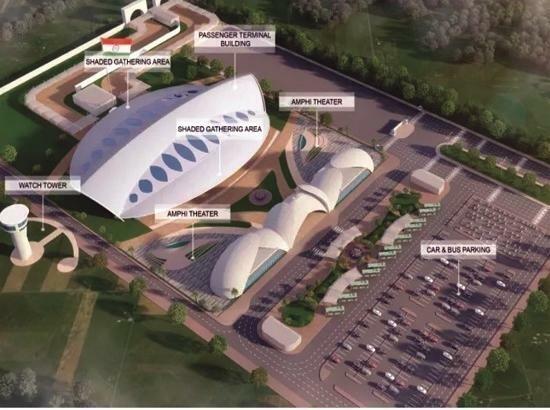 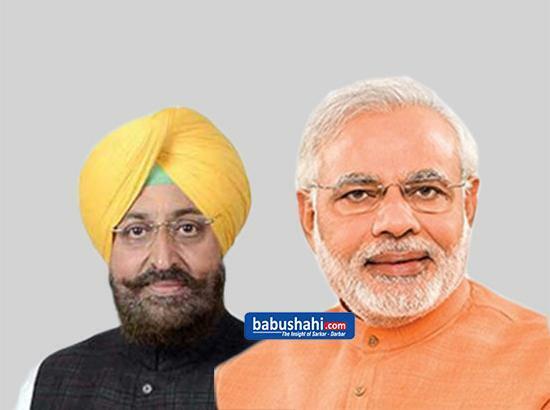 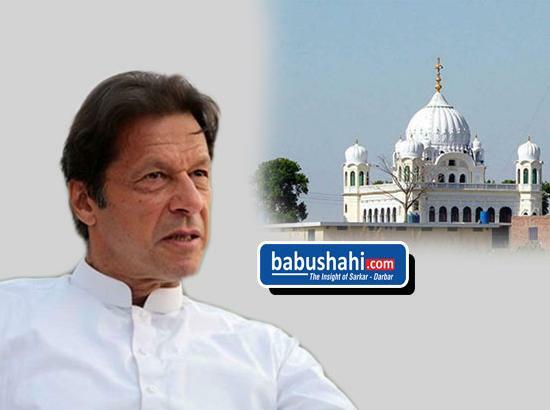 Subsequently, Imran Khan offered to build the corridor and Narendra Modi responded positively and now both governments are working together though challenging at times to finish the corridor before November 2019 at the Guru Nanak’s 550th birth-anniversary. 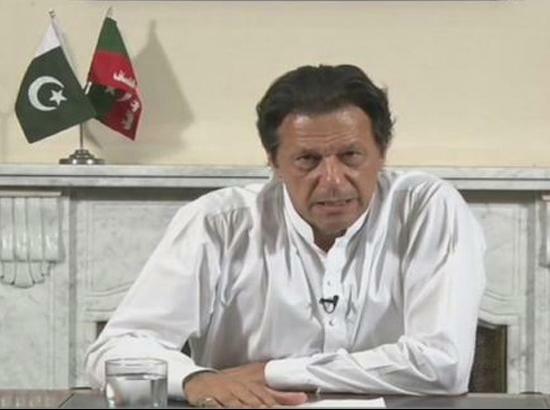 Many others have played a role in this saga. 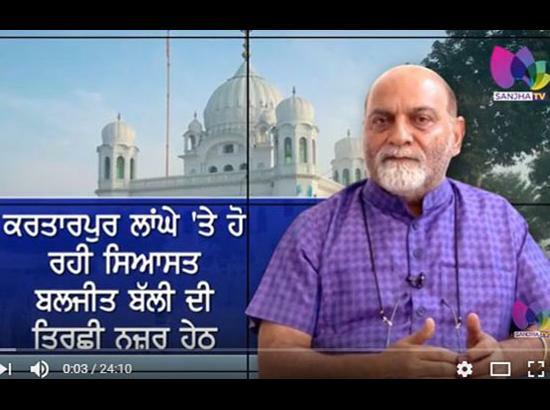 B. S. Goraya, an activist had started a website www.kartarpur.com which apprised people about progress made on Kartarpur Corridor. 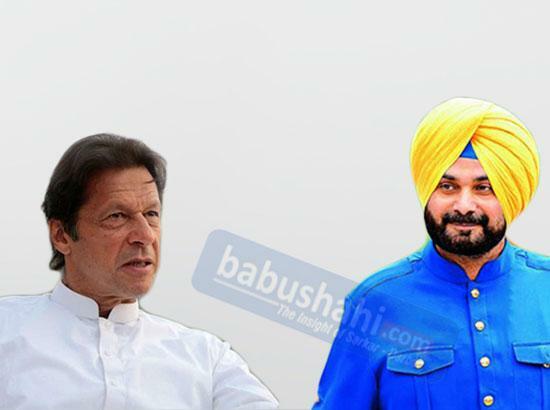 On November 7, 2009, an event was initiated by Sikhs based in the US, under the aegis of an organisation called ‘Teri Sikhi’ to lobby in Pakistan and in India. 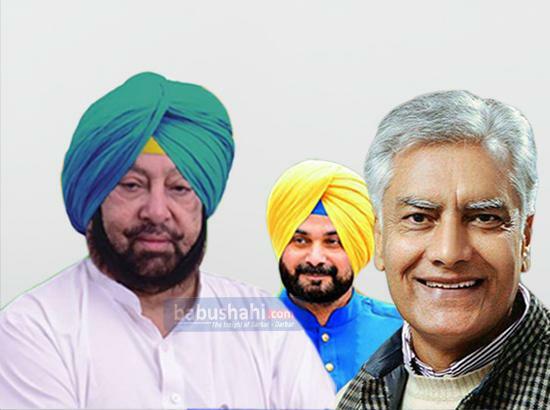 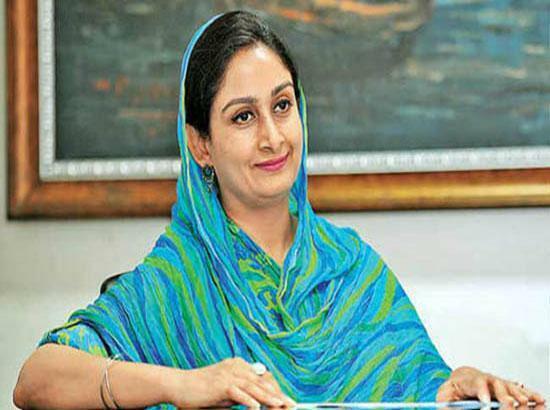 Union Cabinet Minister M. S. Gill had also persuaded the leadership of Congress Party to support this idea. 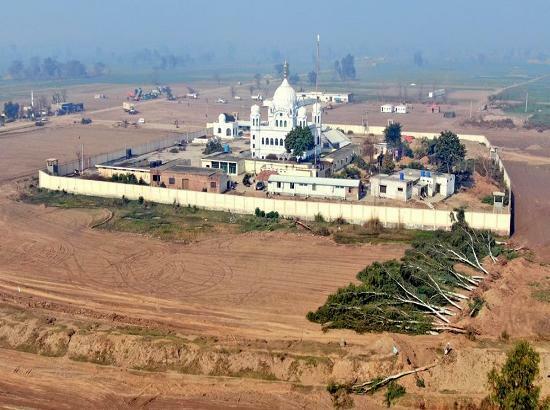 Dr. Rajwant Singh, Secretary of GGSF, said, “We are thankful to all those who have worked on this issue and helped in bringing to fruition a long desired dream of the Sikhs to see the Gurdwara of Kartarpur where Guru Nanak lived for 18 years. 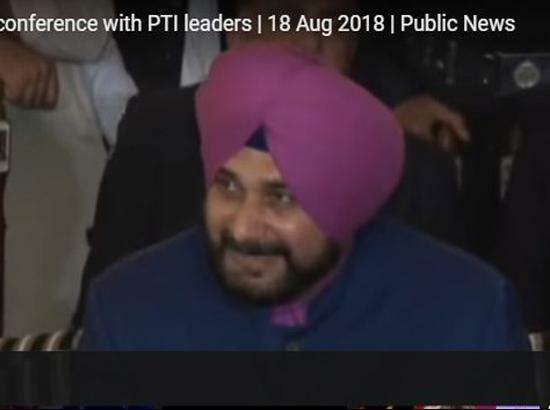 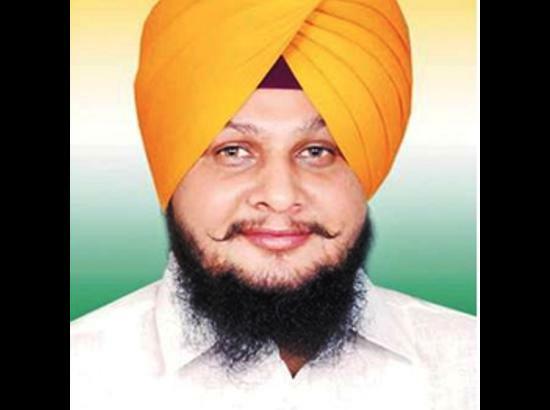 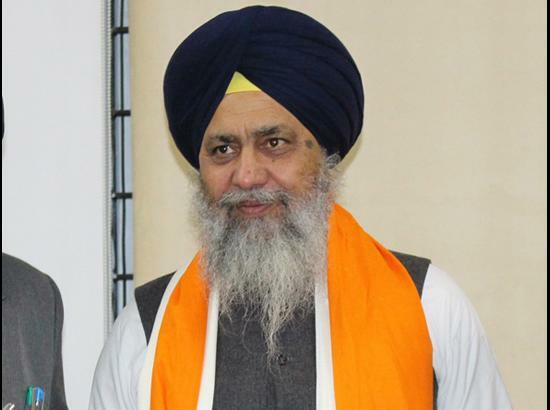 Ramesh Singh Arora, First Sikh member of the Punjab Assembly in Pakistan, also spoke and was honored for his positive role in passing the Anand Marriage Act in the Punjab Assembly. 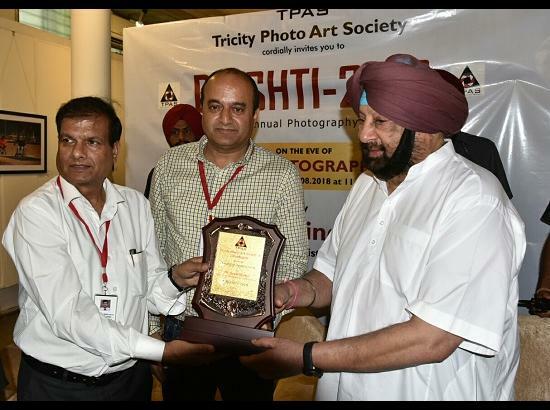 Harjot Singh was honored with Sewa Award for teaching Gatka to the youth in Washington area and at GGSF. 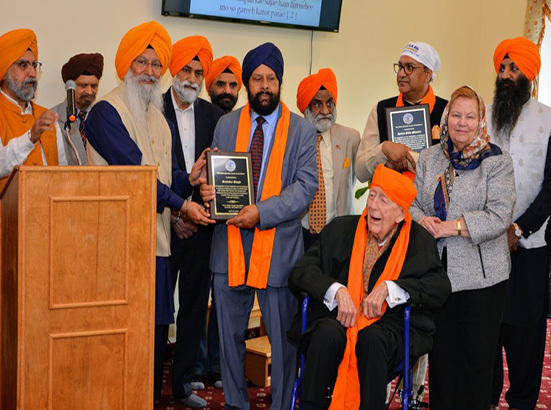 GGSF has honored many activists and organizations since 1995. 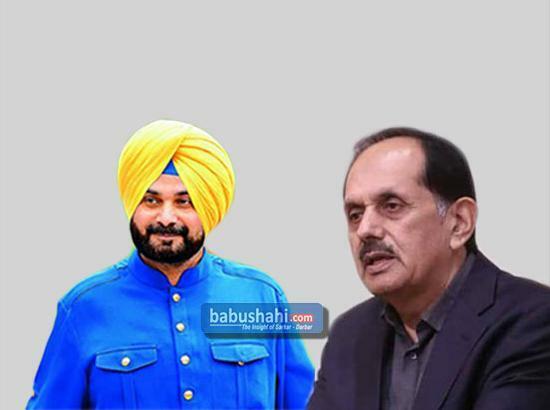 It has also honored US Attorney General Eric Holder and Police Officer Brian Murphy for helping Sikhs during and in the aftermath of the attack on Sikh Gurdwara in Wisconsin in 2012. 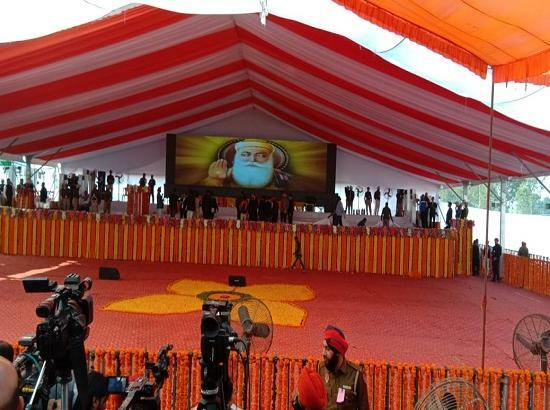 Last year, it had honored Guru Nanak Seva Truck which provides food to underprivileged children in the poor neighborhood in Washington and in other parts of US. 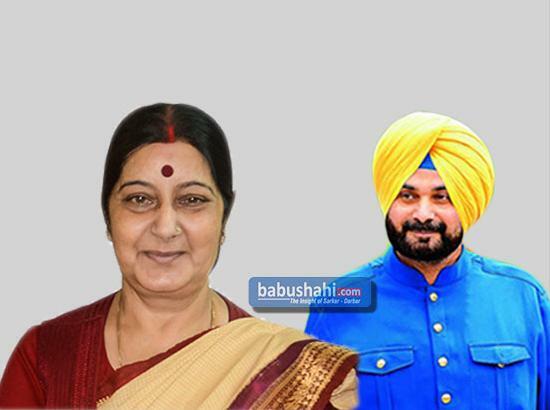 GGSF is based in Washington and since 1985, it has played a key role in representing Sikh issues with the leaders in Washington and has organized youth programs and has trained hundreds of youth in Sikhi. 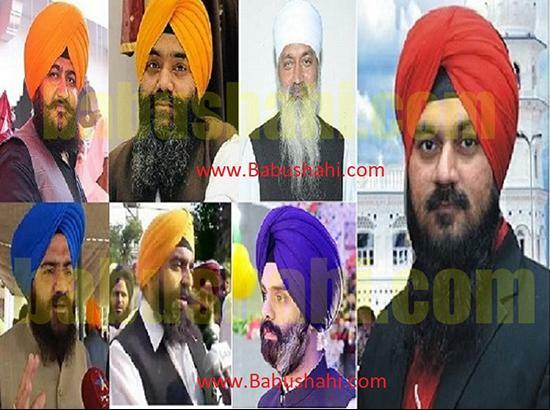 It also represents Sikhism in the interfaith affairs in Washington and works with many national and international organizations. 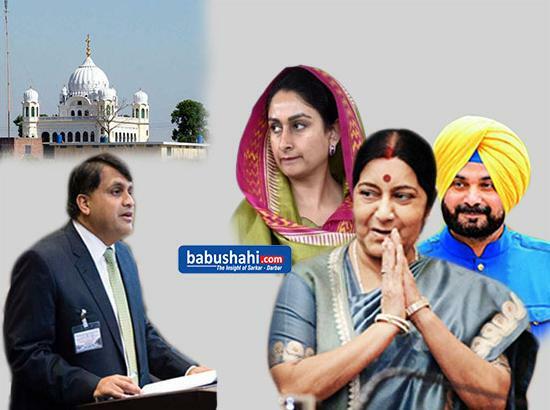 It also runs Gurmat School and Camp Gurmat for Sikh youth.